First off… I have to be a little negative. 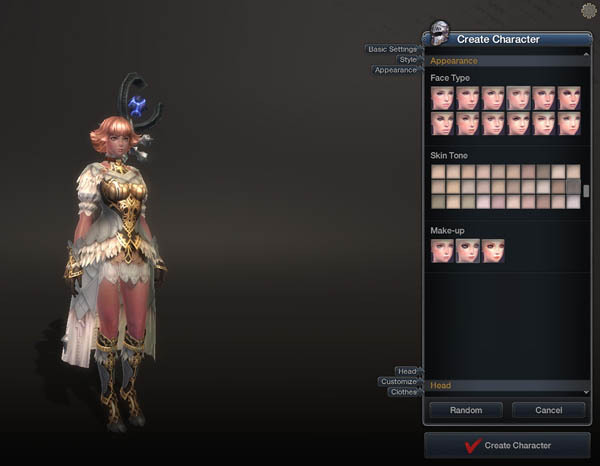 The first impression an MMO makes on a new user tends to be in the character creator. I may just be spoiled by the likes of City of Heroes or Saints Row the Third, but I feel the current avatar creator in Raiderz leaves something to be desired. Only human characters are possible, and there’s a pretty limited range of facial features. Maybe this is something that will be expanded on later for real money transactions; I’m unsure. This is the darkest I can make a character. Honestly, the biggest disappointment is the lack of skin tone diversity. While there’s a wide variety of different hair colors, from brown to blue, skin tones range from white, to whiter, to … sort of dusty, at best. I realize this is part of the game’s aesthetic, and maybe there’s something I don’t understand about the politics of localizing an Asian title like this. Nevertheless, for a Western audience, a darker set of skin tone options would not be remiss. Some players will at least be relieved that the female starting outfits, though a little midriff-baring, are relatively practical as far as these things go. Click on any small screenshot for a full size one. After character creation, the Raider is thrust into a lovely world full of creepy monsters. One thing that will probably stand out right away about this game is the graphical style. It’s… pastel. Pink sunsets range over the skyline, with yellow flowers dotting the fields and green grass swaying in the wind. Characters, NPCs and PCs all, all have a very smooth, young, fresh-faced look. It’s hard to mistake this for an American-developed game. The world itself seems sort of a Final-Fantasy-meets-Monster-Hunter environment. 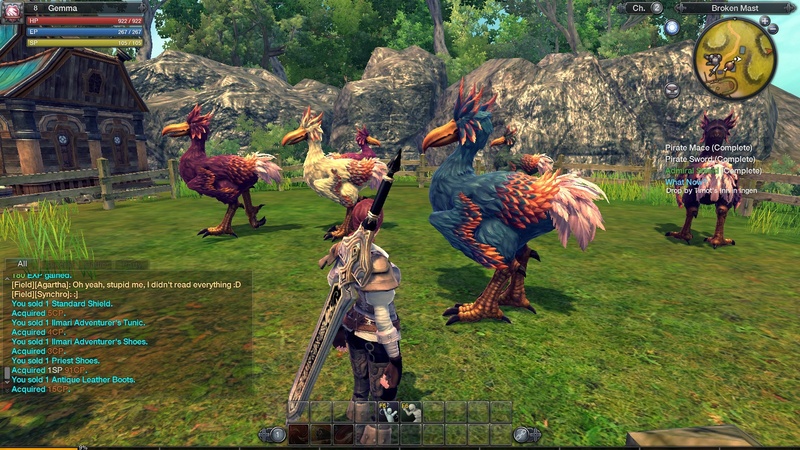 There’s no way to water this down: the game’s got chocobos. Sure, they’re called something else, but, they’re chocobos. Everyone on chat agrees. Most other non-human races seem to exist to be beaten up by the player. I somewhat enjoyed cutting down harmless bunnies with my huge, terrifying Cloud Strife sword, because, I guess I’m pretty terrible like that. Above: Chocobos. Or maybe it’s Muas or something. Other than the mundane creatures, monster variety in this game is pretty good. There’s the usual bears and boars in the starting zone, which, I could live without (I wouldn’t even include these if I were to make a fantasy MMO, but I guess at this point you almost have to). But I was pleasantly surprised when, an hour later, I saw what initially looked like a serene background statue suddenly step off of her pedestal and attack me. Pleasantly surprised, then running for my life, that is. The game doesn’t just have little mobs – it has big boss monsters, as well. 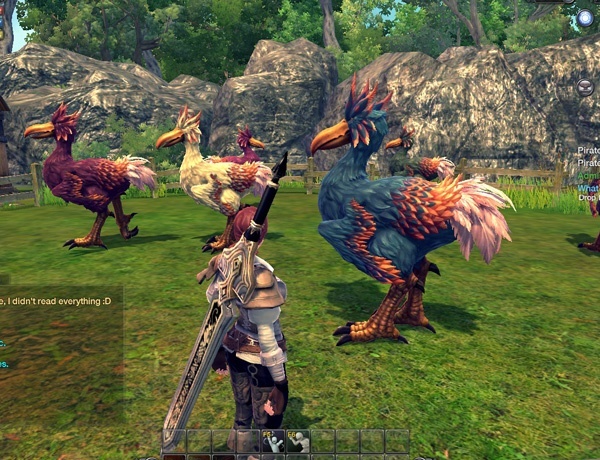 This is what makes RaiderZ sort of a Monster Hunter-like MMO. Big boss monsters have distinct looks and attack patterns, and tend to spawn in the open wilderness to menace players. They’re critters that take some strategy to fight. Augh!! This is the screenshot right before my untimely death. The combat system in the game is fluid. I started out trying the Berserker class, which, as I mentioned before, uses a giant anime weapon. It seems to be a really popular starting class, perhaps because of said giant weapon. All classes have a basic attack combo, activated by clicking the mouse in the direction of a target. There are also a few special abilities on the number pad, which is familiar from most MMOs. Pressing a direction and attack at the same time changes your thrust angle. The coolest feature is an active dodge roll maneuver. Timing this right allows the character to actively dodge out of the way of an incoming attack, though it consumes some stamina. 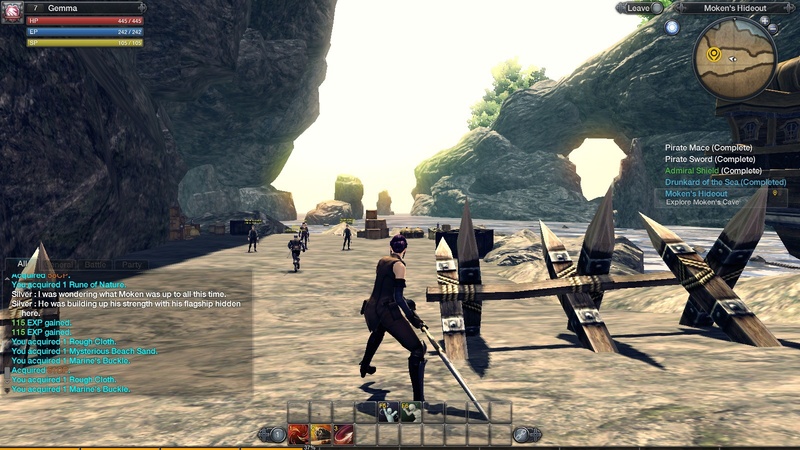 It’s a neat feature that makes MMO combat seem a bit more skill-based and interactive. The class system in the game is flexible, so players can change jobs on the fly. The game does seem to have some difficulty signposting this, though, and some tutorial prompts are entirely missing, possibly to be added later. 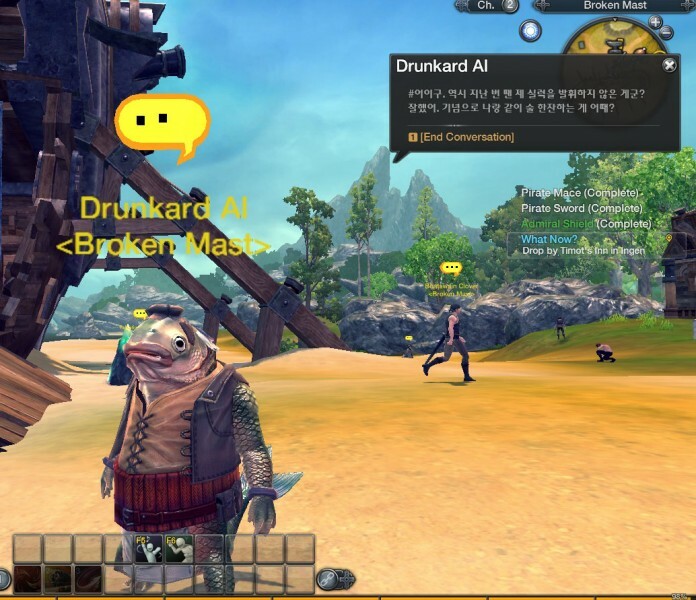 I can forgive that, because it’s Beta, though, I was a little weirded out when I suddenly encountered a block of untranslated Korean in the localized game. Al may be drunker than he looks. One neat feature in the game is that the world will literally change around the player. I’ve seen this in City of Heroes, but RaiderZ seems to take it to a larger scale. Even the enemies that you encounter in the world can change, based on what level you may be. People lower level than I am might be fighting creatures that are completely invisible to me, on the same map, and questgivers move around in the world depending on what part of their story I’m in. I would say this is really cool… but at the same time, the idea that I’m seeing a totally different reality than all the other players is a little eerie. 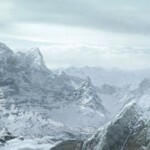 It also makes the storyline pretty linear, though this may open up past the starting area. The game doesn’t seem to require players to team up, exactly. If there’s a boss monster spawned on the map, a group of players can all attack it at once without formally grouping. If they bring it down, everyone who attacked the monster seems able to access to its reward drop. This is a really nice feature to prevent things like “kill stealing.” A lot of the game quests involve taking down giant monsters that would be too tough to face alone, and the circumnavigation of a formal teaming requirement means you can team up without really having to commit to teaming up. As a stranger in a new world, I like that. Who wants to form a group with strangers if they don’t have to? The only PVP I’ve seen so far takes the form of organized duels, which one player must initiate, and the other accept. I may still be getting the hang of this system, as I’m not sure what it nets me other than bragging rights when I beat a dude down. The kids seem to be into it, though. Kill five of these too. Quests, so far, are a little lackluster. They follow very familiar MMO patterns: “Kill ten so-and-sos.” “Collect the meat from 5 so-and-sos.” “Go click on these three things.” “Deliver a letter to such-and-such.” Being that the quest text is translated to English, it’s serviceable, but a little flat. Maybe it’s not right to complain here; I know it’s really hard for an MMO to innovate in this department without falling on the old standbys. I’ve played enough of these things to know, at some point in my life, I will almost always have to kill ten boars. (Or ten boars in the form of enemy aliens or gang members.) The only new-and-different sorts of quests are the sort where the game sends the player to fight a giant boss monster. These are cool and they’re definitely a highlight of the game for me. When I first saw the game demoed at PAX East this year, I was pleasantly surprised by the quick combat and the game’s density. I was pretty worried that, as an Asian-style game, it would be extremely “grindy” and require a lot of time investment. 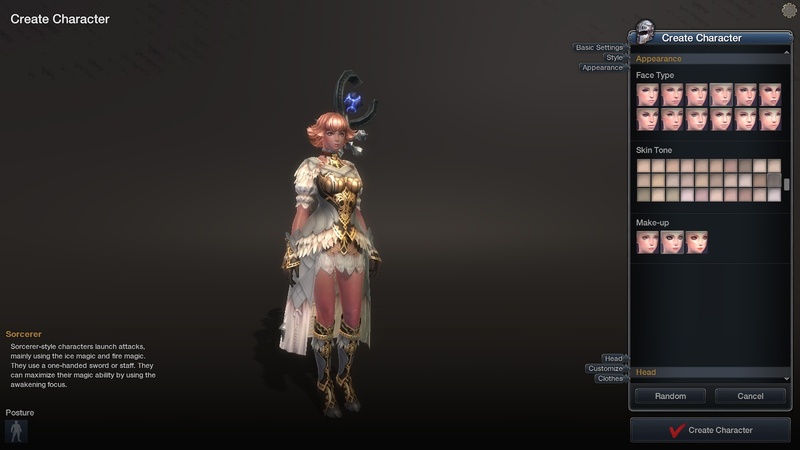 However, RaiderZ seems really suitable so far for casual play. Since the grouping system is loose, you don’t need to get a bunch of friends to try and take a monster down; just a bunch of anybodies will do. And leveling up is mostly done by following the storyline. Grinding endlessly on mobs isn’t terribly rewarding by comparison. So that’s RaiderZ. Monster Hunter fans might want to at least give it a try, and see how it compares (Full disclosure: I personally have not played Monster Hunter; I am only broadly aware of the similarities). As for me, so far, it’s a very attractive, casual-friendly MMO that I’ll probably fire up occasionally, but it’s unlikely to become an obsession. The good news is, it’s free to play, and for anyone grabbed by this description and screenshots, I have two beta keys I’m not using! I’ll be happy to send them along to the first two commenters to show interest and provide an e-mail. The screen shots for this game make it look like a competent, but not exciting, entry in the MMORPG throng. It seems like the ability to fight bosses in the wild without formal grouping is the only feature that might be interesting to those who like this genre. Personally, I refuse to play any game with a human character generator that ignores people who look like me: it’s the fairest assessment I can give such things. That actually does sound very interesting and dynamic for an MMORPG. Though I guess there are quite a couple ones recently that try to avaoid the usual stale combat types and be more… well, skill based and Monster-Hunter-y. I’d like to try out the beta, anways. @Brown Fang: Personally, I refuse to play any game with a human character generator that ignores people who look like me: it’s the fairest assessment I can give such things. I think that is entirely fair. To me it’s a glaring omission. Sure thing! Drop me a valid e-mail (you can use that contact email provided if you want) and I’ll drop you a key. Looks really interesting, AJ – perhaps a bit more than an attempt to cash in on Monster Hunter madness, but not sufficiently different to really wow most crowds. Your point about character creators being the first impression opportunity for an MMO is well-taken. My own recent experience with the Guild Wars 2 beta reflects that. Of course, in GW2 the character generator was really awesome, and I wanted to hang out and explore it, but my home connection was so unreliable I kind of raced through the thing so I could get to playing before my cable modem gave up the ghost entirely. 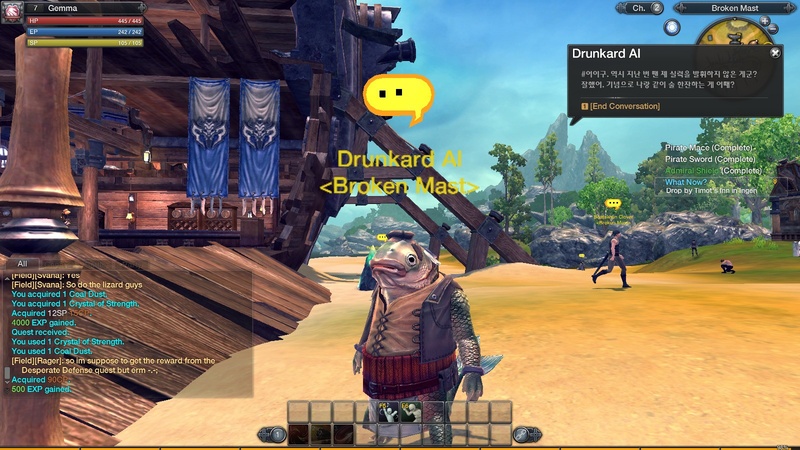 So many MMOs, and so much free to play these days, it’s going to be hard for anything to stand out in the crowd. One of the problems I had with my Guild Wars 2 impressions — as a person who knows bugger all about MMORPGs — was recognising the things that GW2 does that other MMORPGs don’t, and what conventions it’s evolving and how. 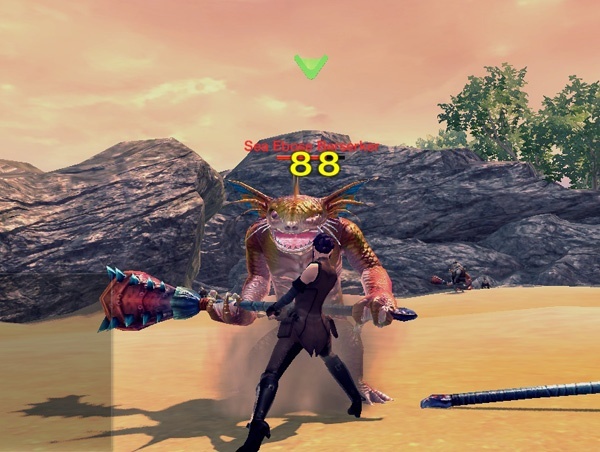 Reading your impressions of RaiderZ it seems that I might have taken a few of GW2’s more discreet qualities for granted, namely things like dodging, the fluidity and tightness of the combat and the informal teaming up. I’m amazed at how much is free-to-play these days though. How do people make money from these things? Potential subscriptions for hard-core fans. And generally it works pretty well. FTP is probably going to be the model for MMOs in the future. It’s too hard to get people to subscribe to these games with so much competition out there. I’m very much a fan of FTP if it can work (and providing paid content doesn’t unbalance competitive elements of the game), otherwise GW2’s one-off payment for the full base game makes a lot of sense to cover costs quickly without scaring off people like me with subscriptions. The problem I see with front-loading the cost is that there’s less of an imperative for a developer to maintain and tune their game: once players have paid, they’ve paid. With a subscription (and a good FTP model) it’s in a developer’s best interests to look after their player base in case they drift off. Funnily enough, I’ve not thought about it like this before. I really couldn’t disagree more Amanda. F2P content segregates, tends to buy player power (to those with a credit card) and undermines the hard work of those who might not necessarily be able to afford luxury items or permanent improvements. In many respects, F2P models will see you have to spend more than a subscription model in order to even play or compete and this in the MMOG genre is wholly wrong. Where a parallel subscription model becomes available and only if that opens up all content (while still not allowing players to buy physical game items: weapons, armour, mounts) that is absolutely acceptable as it bridges the gap between those testing the water, those investing some or little time and those diving in feet first. 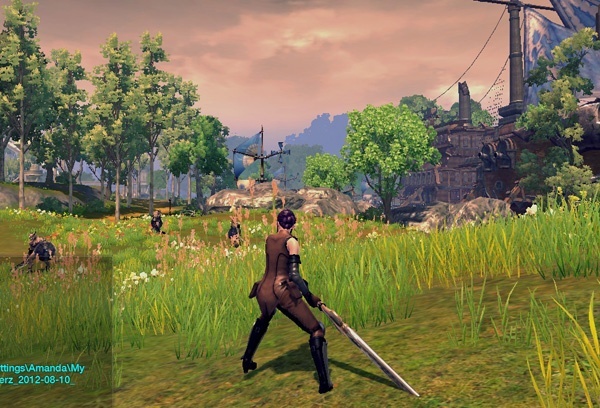 Personally I’m no fan of RaiderZ if for nothing more than its terrible name. However it does go to great lengths to adopt many things from Guild Wars 2 but I feel falls well short of products such as Aion, which is another eastern cliche and grind. 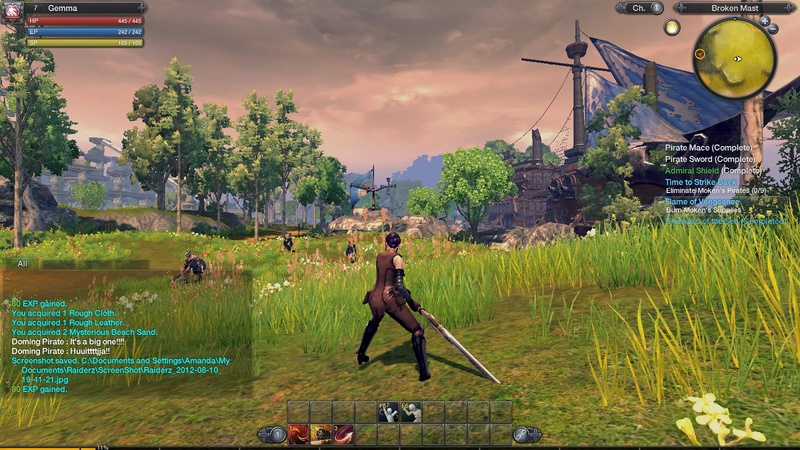 I think RaiderZ will do reasonably well if for nothing more than being F2P (by reasonably well I expect around 200,000 active players) but I’m hoping the industry wakes up and realises that the Buy to Play model (ala Guild Wars 2) where you hand over £50 and have an entire MMOG at your finger tips (with a cosmetic cash shop) is the answer to the genres woes. 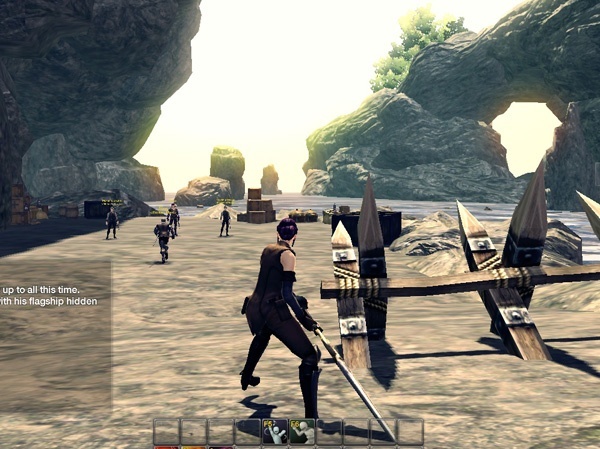 WoW was unique and we will never see another successful subscription based MMOG. But if ArenaNet can prove the Buy to Play model is profitable (Guild Wars 1 sold 6 million units, Guild Wars 2 over 2 million) we’ll see that shift. Eventually. Even WoW is free in some capacity, but has of course a subscription. It absolutely makes sense to have the optional-subscription model for games. I’m really happy with that in City of Heroes for example, since I get all the ala carte content for just a once-a-month-fee and can continue playing the game as I was accustomed without being nickled-and-dimed. I was just trying to say that I don’t see the pure-subscription-only model surviving. Oh god absolutely. You’re spot on with that. The subscription model is on its knees after SWTOR admitted defeat. No developer will ever fund a subscription only MMOG again. Even the Secret World suffered a loss of more than 50% of its share price recently because people simply aren’t playing the game. £10 a month is ridiculous as it shackles you to the product. Offering F2P and a subscription makes it a glorified demo, but in a very positive way. 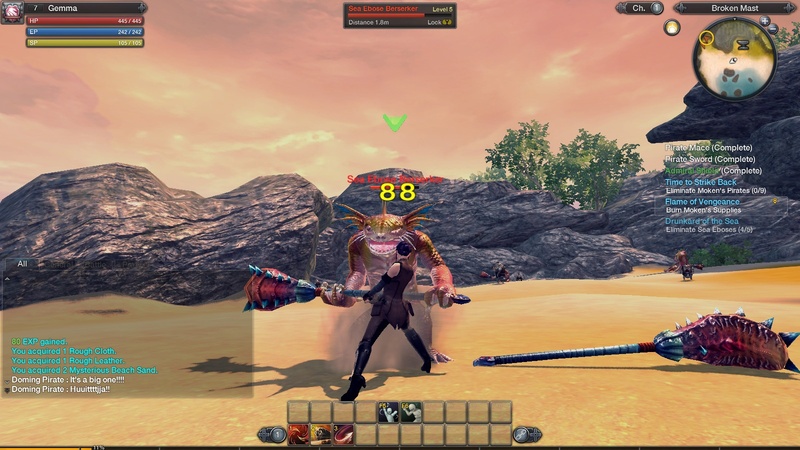 Moving away from MMOG’s, look at the success of World of Tanks, SMITE or Tribes:Ascend. Microtransactions have their place, but balancing that against a parallel subscription model is very tricky. Many get it so woefully wrong. I’m not at all against games that do microtransactions for gear and content, though. I don’t think there’s anything inherently evil about that. In every single game, I wouldn’t be in favor, since all games are not created equal.